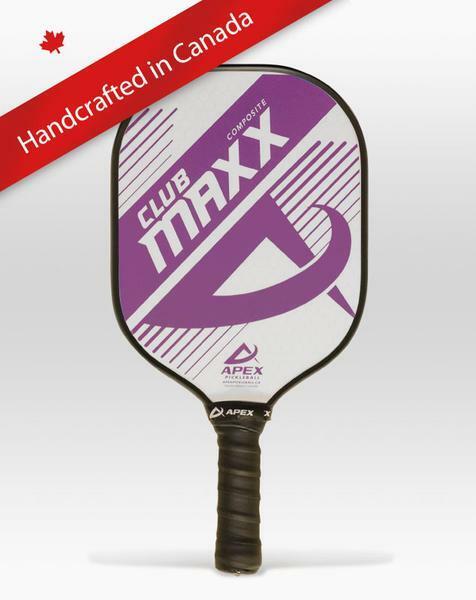 Check out our newest “Handcrafted in Canada” Apex Club-Maxx paddle with the finest vinyl graphics available. This paddle has no equal for a “best value” Canadian built paddle. 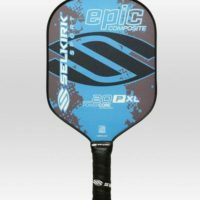 Designed for clubs, community organizations or anyone wanting the design and quality of a Canadian built paddle, at an extremely competitive price. 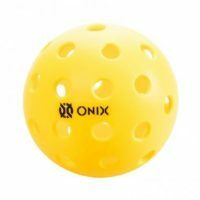 The Club Maxx paddle has a 1/2″ PolymerLite core that’s great for both the long and short game. 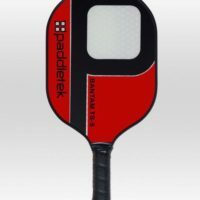 These paddles are designed for beginner to intermediate players. The Club Maxx comes in 4 colours and offers a 90 day warranty. Not recommended for extreme hard hitters. 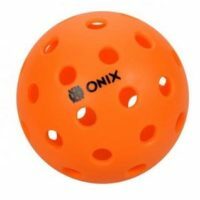 It is not approved for “USAPA Sanctioned” tournaments, you’ll get plenty of use out of them recreationally!